My problem is I can't get excited for CG animation anymore. Which is a shame because at one time CG animation was something I really wanted to do myself. Still do, in fact, but back in the day I used to be excited by the possibilities - as I mentioned in my post Tomb Raider to Tears of Steel: 3D Animation with Blender. Perhaps it's because everything just looks too clean and sterile in a lot of CG animated cartoons. Even The Croods movie by Dreamworks, which is about cave people, had a very polished look about it. The clean look worked for Green Lantern's CG series a lot better because much of that was set in very futuristic environments but, for Batman, things generally need to be much grittier. Batman works in the underbelly of Gotham city, where things are both literally and figuratively much dirtier than the impeccably kept Wayne Manor. Looking at Beware the Batman's trailer I don't think you can see so much as a discarded piece of paper anywhere. I know CG animation is capable of creating lived in environments. 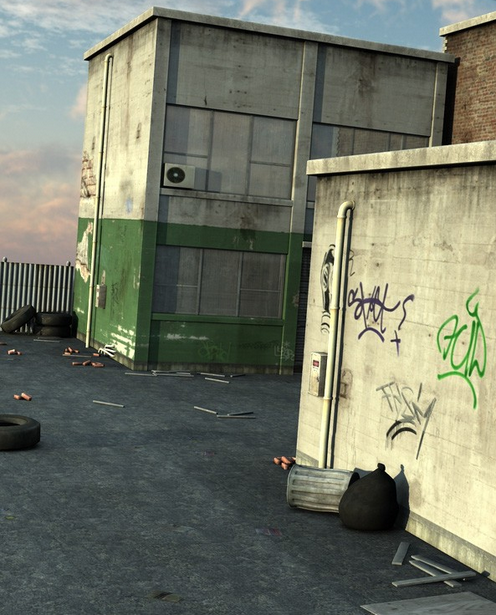 You only have to browse through many of the models, architecture and scenes available for DAZ 3D's studio, such as this back alley environment (pictured right). I don't really know if that's my issue or whether it's just because I'm much more excited by 2D animation these days. 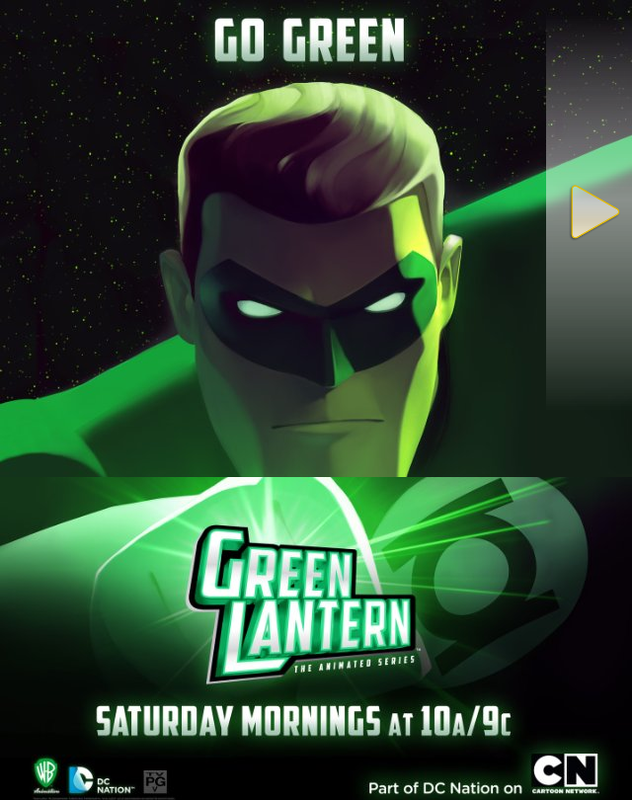 Whatever the reason I think it would have been better if Beware the Batman had come up with a new look rather than copying the style of Green Lantern's series. But now that I think about that last sentence, maybe they're planning to do a Justice League CG animated series in the future and are just ensuring the different character model designs will work well together if put in the same cartoon. I'll probably still tune in to this new Batman series. It has every chance of being very entertaining if Green Lantern's series is any kind of guide but I'm certainly not on the edge of my seat waiting for July 13 (or whenever we get to see it in Australia). What do you think? 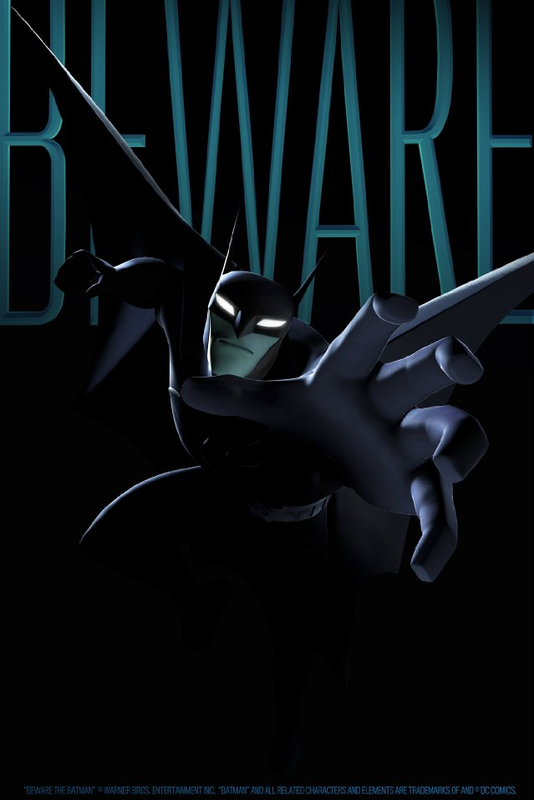 Are you excited for Beware the Batman. Leave a comment and let me know. I liked the look of the Batman cartoon. Yes, a little clean but it looked like there would not be too much trouble to dirty it up in the underground scenes. I think I would watch it. 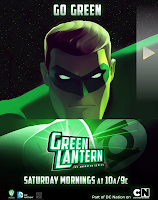 I never liked the Green Lantern cartoon and especially the movie. Another good review TET! Thanks Johnny. I actually ended up buying both season 1 and 2 of this Batman series on DVD. Season 1 was an impulse buy but I liked it so much I bought Season 2 as soon as I saw it on the shelves. It does suffer a little for being too 'clean' but otherwise the stories are pretty good. Most of the main villains are lesser known Batman villains too. No Joker, Penguin, Catwoman, or Riddler in sight as far as I recall. Still worth a watch though.